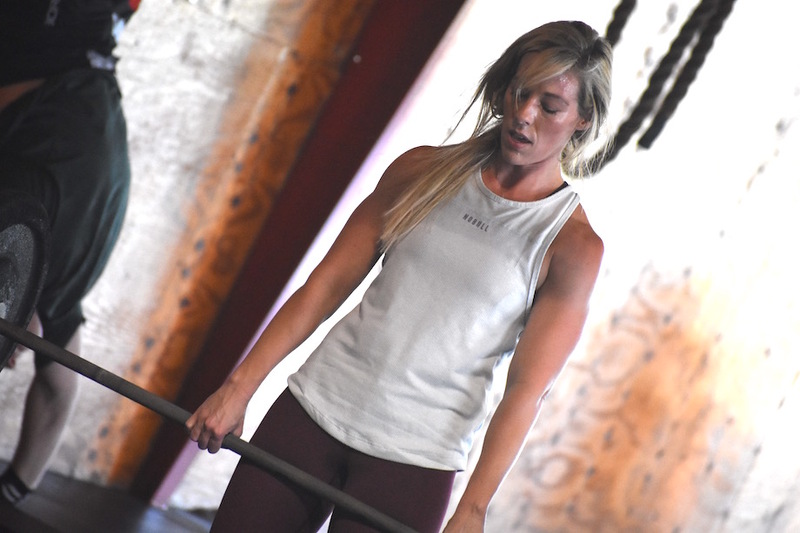 Ashley P goes deep into the CrossFit Cave of pain every chance she can. She’s one of those body weight ninjas with spot on form and the shoes to match. Keep showin how it’s done Stud!! Heck yeah! Ashley P is a seasoned athlete who can do it all. She’s skilled, strong and makes tough movements look easy. And her ability to match from head to toe is truly inspiring 😉 Way to go Ashley! Love this pic Ashley!!! Strong & beautiful! Ashley is the cutest badass there ever was! Ashley! Such a great athlete that silently attacks every WOD! Her little man is following in her footsteps down at CrossFit Kids too! I love that this whole family CrossFits and I can’t wait for the littlest one to join as well! Such a strong family! Ashley P is one hard working, strong lady. Don’t let that smile fool you, she is one bad CrossFitter.